Everyone has a minute to breathe. 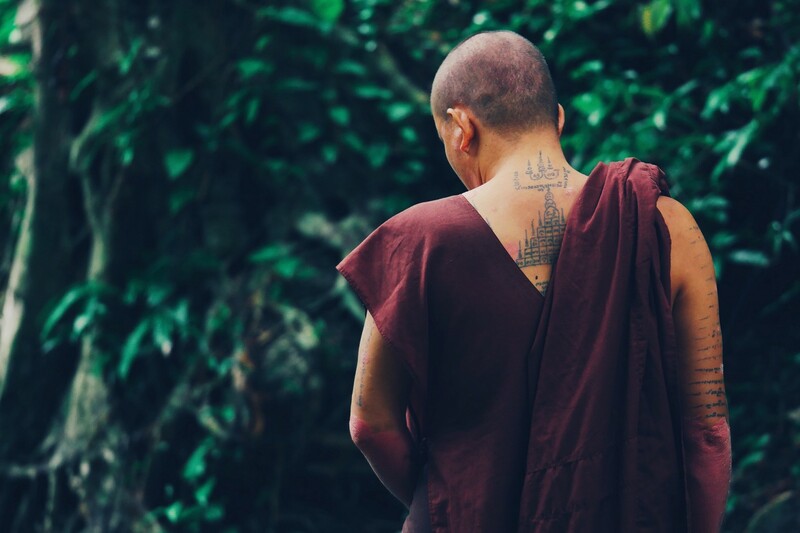 After completing four years of solitary retreat, living on the streets, in ashrams, and in Himalayan caves, the Tibetan lama, meditation teacher, and bestselling author Yongey Mingyur Rinpoche embarked on a worldwide tour to share his teachings on meditation and Buddhism. Passionate about the intersection of meditation and neuroscience, Mingyur Rinpoche has been referred to as “the happiest man in the world” since Richard Davidson scanned his brain at the Waisman Laboratory for Brain Imaging and Behavior and found abnormally high activation in brain areas associated with enthusiasm, engagement, and energy. During a three-week tour of Hong Kong last year, one of Mingyur Rinpoche’s talks, “Joy in the Age of Anxiety,” struck a particular chord with the city. (He’s spent the past months speaking on similar topics in India, Brazil and Mexico.) Hong Kong has rated especially low on the World Happiness Report in the past few years. Since the report first appeared in 2012, Hong Kong has plummeted from 46th to 75th place in 2017 among the 156 countries and territories surveyed, placing Hong Kong only slightly above Somalia and far below Libya. With high levels of wealth (Hong Kong was ranked 17th wealthiest city in the world based on GDP per capita in 2017), but decreasing rates of happiness, Mingyur Rinpoche thinks meditation can help. He dispels misconceptions regarding meditation, acknowledging that it’s not about stopping thoughts or blissing out, but rather about knowing and accepting the mind in any moment. “The main meaning of meditation is to let your mind be as it is,” he said. Read more about Mingyur Rinpoche and his trip to Hong Kong here.